Are you an orthodontist and looking into the different aligner systems available on the market? If that is the case, you are probably having a hard time choosing the system that is right for your practice. We are here to help! The orthocaps TwinAligner system sets new standards in orthodontic treatments. It is the fruit of years of practical experience combined with biocompatible high-performance materials. The result is an invisible, highly-effective and well-tolerated correction for almost every indication. The orthocaps aligners goes one step further with two innovations for visible and accurate results: dual-component material teamed with the TwinAligner technology. 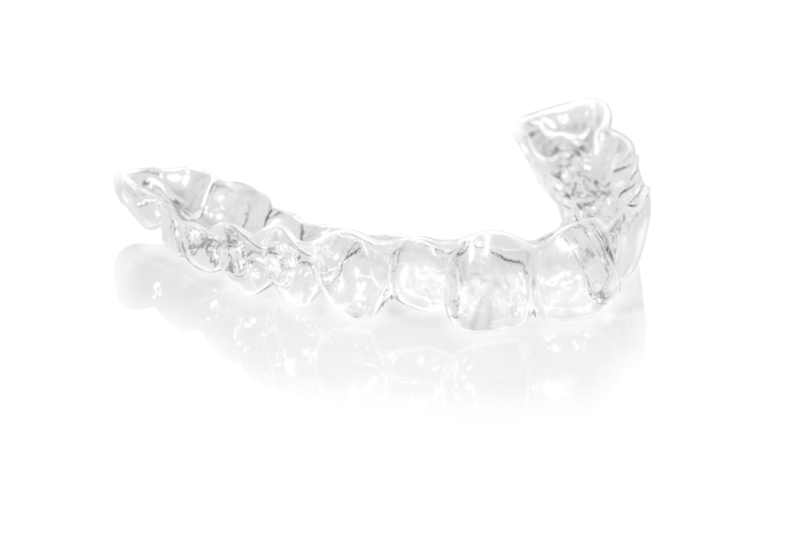 Orthocaps is the only system that uses two types of aligners for the same treatment step. This provides a precise control of the forces at play. During the day, the thin DAYcaps act gently on the teeth, and at night the more stable NIGHTcaps wield their full corrective effect. This means that therapy with orthocaps is particularly gentle compared to other aligner systems. The orthocaps aligner is made of high-quality thermoplastic dual component material. The harder outer layer guarantees stability and long-lastingness while the inner soft plastic layer fits perfectly to the shape of the teeth. This results in better precision, boosted comfort and enhanced patient satisfaction. Thanks to a wide choice of treatments specifically tailored to different age groups and indications, orthocaps can treat almost 90% of malocclusions. The unique features of Orthocaps aligners associated with a detailed and individually-tailored treatment plan ensure remarkably accurate results.